World brands within arm’s reach! 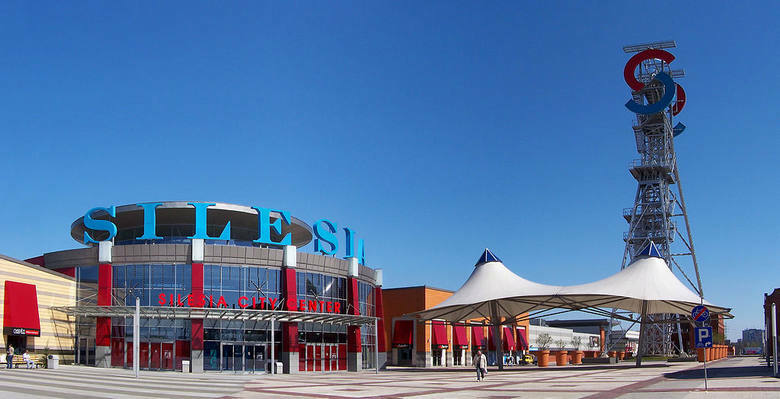 Unforgettable shopping in Silesia City Center - a 65,000-square-meter retail-and-entertainment center. It includes 240 stores, restaurants and service outlets, along with an 11-screen multiplex and a Tesco hypermarket. There is also a parking lot for 3,000 cars. The center was built within the compound of a coal mine where several historic buildings has been adapted for the needs of cultural activity. - optional: dinner at the hotel.